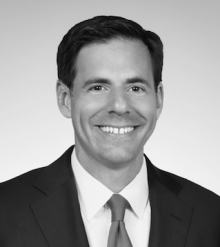 John P. Carlin chairs Morrison & Foerster’s Global Risk and Crisis Management practice and advises industry-leading organizations in sensitive cyber and other national security matters, white collar investigations, and government enforcement actions. Mr. Carlin previously served as Assistant Attorney General for National Security, the U.S. Department of Justice’s highest-ranking national security lawyer. In this capacity, Mr. Carlin oversaw nearly 400 employees responsible for protecting the nation against terrorism, espionage, and cyber and other national security threats. During his tenure, the National Security Division (NSD): investigated the attack on Sony Entertainment’s computer systems; secured the first federal jury conviction on charges brought under the Economic Espionage Act of 1996; and led DOJ’s participation on the Committee on Foreign Investments in the United States. 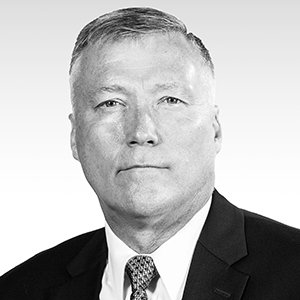 Prior to assuming his role in the NSD, Mr. Carlin served as Chief of Staff and Senior Counsel to Robert S. Mueller, III, former director of the FBI, where he helped lead the FBI’s evolution to meet growing and changing national security threats, including cyber threats. Mr. Carlin also held positions as National Coordinator of the DOJ’s Computer Hacking and Intellectual Property Program and Assistant United States Attorney for the District of Columbia, where he prosecuted cyber, fraud, and public corruption matters, among others, trying more than 40 cases to verdict.